Complies with all statutory or administrative requirements relating to the use of public funds. Our Chief Executive is also a board member. Michael was the chairman of the City of London Property Investment Board and has extensive experience in a range of roles across the business and industry sectors. Since he was first appointed as the chairman designate in 2014 he has been actively engaging with local partners and the major landowners to develop a shared understanding of the work required to drive forward development. David is a chartered management accountant with 20 years’ experience as a board-level finance director in the private sector. He left Land Securities in 2014 after 11 years in senior finance roles, including finance director for the retail division and group director of finance. Before that, he held senior finance roles with Coats Plc (including group chief auditor) and Unilever. He is a board member and senior independent director at both the Tavistock and Portman NHS FT and Whittington Health, where he also chairs both audit committees. 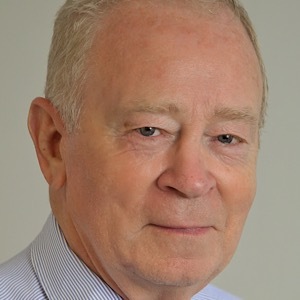 Jeremy Kite has been Leader of Dartford Borough Council since 2006 and a member of Kent County Council since June 2009, where he is a deputy cabinet member. Jeremy is a director of Dartford Football Club and the Leigh Academies Trust. 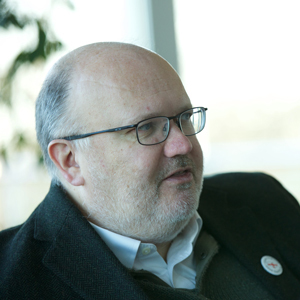 He has a particular interest in community-friendly architecture and has worked with designer Wayne Hemingway on a housing development at The Bridge, architect Ken Shuttleworth on the creation of the Dartford Dojo and his council was responsible for commissioning the ecological award winning football stadium at Princes Park. He was awarded an MBE in 2013. 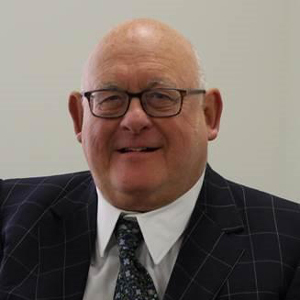 David Turner has been a Gravesham Borough Council member for over 40 years with wide experience as chairman of Housing, Leisure and Planning. Currently Leader of the Council. Retired grammar school mathematics teacher and director of an IT system development consultancy. Embroiled in youth rugby and cricket for 50 years; selected and coached England sides in both sports and is currently Company Secretary of England Rugby Football Schools Union and chairman of the Elite Pathway Group of Kent County Cricket Club. Has served on several health authorities and is a Fellow of the Royal Society of Public Health. 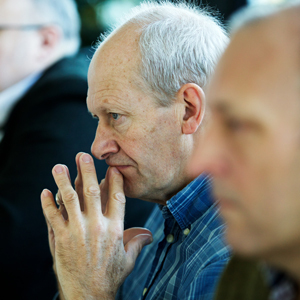 David sees his role on the board as providing optimal support from his council whilst ensuring the EDC’s policies and activities provide a lasting beneficial legacy for existing communities as well as those being newly created. Louise is a civil engineer. 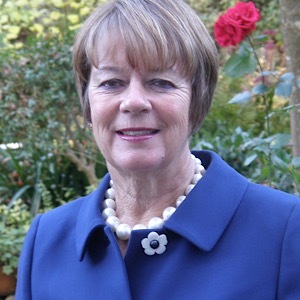 She is a former director of Laing O’Rourke, where her role focused on the delivery of infrastructure for the Olympic Park. As a senior project manager at Bechtel Ltd, her projects included a £150 million portfolio of station refurbishments for Tube Lines, delivering a section of the Transylvanian Motorway, and delivering significant elements of HS1 at Ebbsfleet. 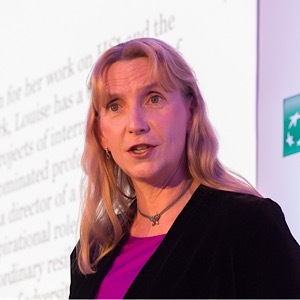 Louise is currently a non executive director with the Ministry of Defence as well as with Sirius Minerals. Mark was elected to Kent County Council in 1997 having previously been a Swale Borough Councillor. He was initially trained as a hydrographic surveyor and had a very successful career in sales and marketing specifically on motivational training. He remains a businessman within the building industry. 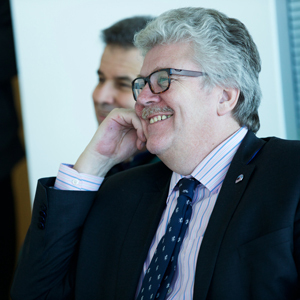 Mark joined Kent County Council’s Cabinet in 2007 with an education brief (Operations, Resources and Skills) during which time he oversaw the billion pound capital programme Building Schools for the Future. Mark has since chaired the Sport Olympic and Paralympics Group and the Regeneration and Economic Development Scrutiny Committee before taking his current cabinet member role (Economic Development) in 2012. He believes that business should drive elements of the school curriculum to get the best match for all and he is vehemently of the view that Kent remains open for business. 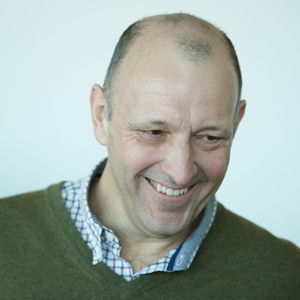 Mark represents Whitstable and his hobbies include clay shooting, sailing and golf. Bob is currently a board member of Dover Harbour Board and the Homes and Communities Agency. He is also a trustee of Brooke Weston Partnership (managing 10 academy schools). He was previously chairman of London Thames Gateway Development Corporation, and chief executive of Catalyst Corby, North Northants Development Company and Speke Garston Development Company in Liverpool. Sandra is a planning and regeneration director who has worked mainly in the public sector. In 2005, after many years leading regeneration in Bristol, she set up a successful business providing consultancy and interim management.Sandra has worked in London, the south east and beyond leading major growth areas. She recently coordinated an Economic Growth Strategy for a London Borough including an innovative business intensification study.An urbanist at heart, Sandra is always keen to see balanced and sustainable growth. She is a Built Environment Expert working with the Design Council to promote good design and creating great places.As a Trustee of the Town and Country Planning Association, Sandra has worked with government and policy makers to promote new Garden Cities and housing solutions fit for the 21st Century.As Chair of the Trustees of the Bristol Jazz Festival and Vice-chair of Governors at Cotham School, an independent academy, Sandra brings together her passion for music and access to all with the commitment to invest in future generations.